How a piece of music is created? Musicians dominant hemisphere of the brain thought out what will hear nice to our ears; wrote as musical notes, the music was composed with or without vocals…thousand of hours and hundreds of person got involved for a quality music or music video, and finally (today) it was recorded, tweaked by acoustic engineers; ripped in to CD, DVD or blue ray disks and distributed. The audiophile purchases them (I do not consider a pirated music user as an audiophile or even a listener). Hears them, feel them, his dominant hemisphere of brain decodes it; some natural morphine like substance secretion get increased and he/she gets the pleasure. It is not a matter how much money one have in his pocket or her purse. It is a matter of feeling. It is a matter of combining art with science. It is simply not written for Thomas; residing the next door, taking bouts of alcohol round the clock and listening to the Radio. It is for the niche readers like you. As the expert audiophiles say, the best budget music player is Sony Playstation 1. To set up the similar quality of audio setup, you have to spend thousand of Dollars. But, I will not enter the whole world of sound setup; I am limiting this writing within Windows 7 operating system, some softwares and headphones only. So, you have bought a Windows 7 PC and I am taking that you have pairs of headphones/earphones from BOSE or Sennheiser. Definitely you have some drivers and their softwares installed for your PC’s soundcard (whether it is onboard or add on). Look it very carefully: read the help; it varies from manufacture to manufacture and ONLY enable it if it provides HARDWARE level rendering, else set it neutral (Flat). The best HARWARE level rendering is provided by high end Lenovo laptops and some Compaq/HP and Sony laptops, unless otherwise specified all others uses SOFTWARE level rendering in which cases I will suggest you to turn to Flat (Null/bypass it). You will need three softwares: Windows Media Player (that is already installed in your Windows 7 PC), VLC player (Free, download it, if you still have not) and the King: SRS Audio sandbox (premium, you can use the trial version). Now, I am coming to settings. 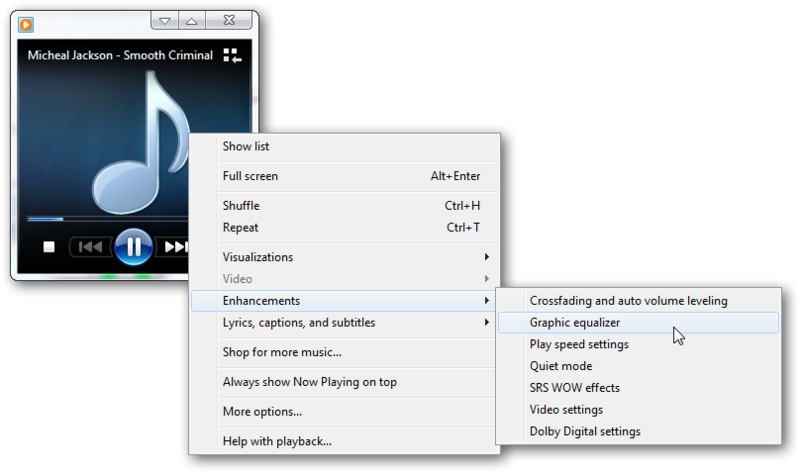 It is always better to play the Audio or Video file from CD/DVD/Blue ray than using a compressed version. Quiet listening environment is the key to understand the “feel” and quality of the sound. I am showing you the settings with Micheal Jackson’s Smooth Criminal: because it has many peaks and trough, I have the Music Video too. I picked this one for other reason: Almost all know about this song worldwide. Play speed settings: Do not touch it, keep it default. 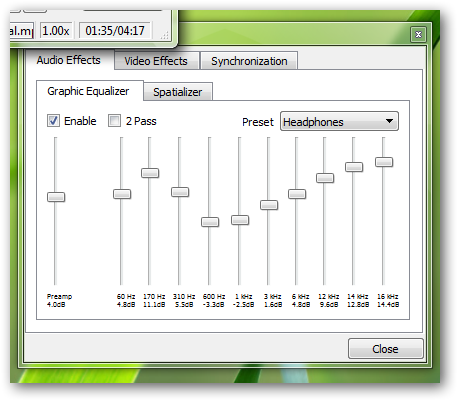 This is almost fixed settings for the headphone I am using. 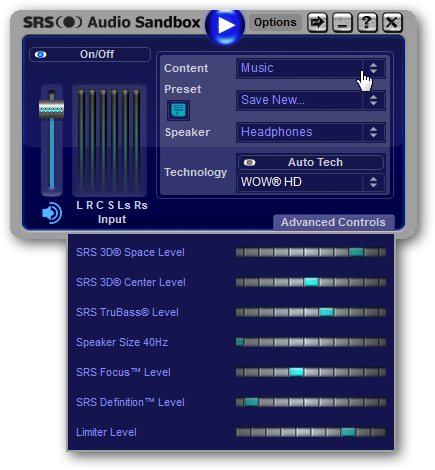 I generally listen to songs from Rock, POP and Blue Genre, I generally do not change this settings in SRS audio sandbox. By default it is not enabled. Enable and select the mode from drop down box. 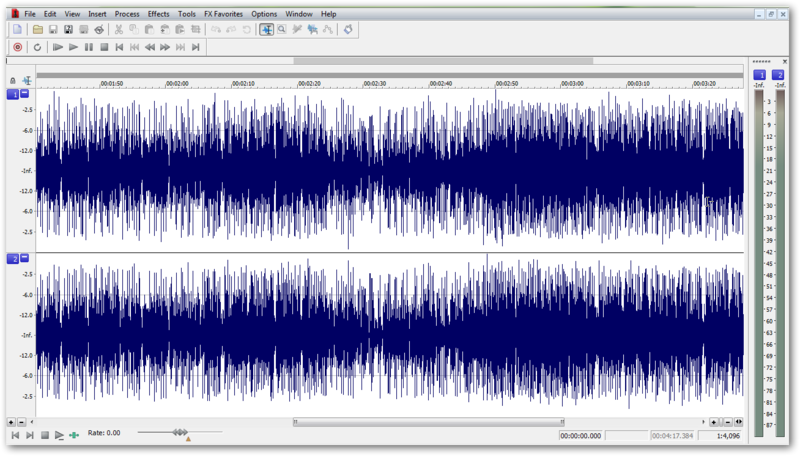 2 pass filter does not suits with Micheal’s songs. It feels better with songs from Blue Genre, high pitched female vocals and yes, on mood. Here is the world of VLC player! This settings can give a song a totally different feel. Special thanks to Rupam Islam of Fossils, Dr.Palash Sen (M.S. Orthopedics); Lead Singer, Euphoria Band, Dr. Siddarth aka Sidhu (M.D. Paediatrics); Lead Singer, Cactus Band for standing before me as idols. I started with our alcoholic Thomas, must end with few lines; I hear he says the reason he is addicted to alcohol; he heard that these doctors are well established in their field and also famous for their excellent extracurricular activities and often sip in parties; so, taking alcohol might make him a bit famous too like them! Forget Thomas, enjoy music with the settings. 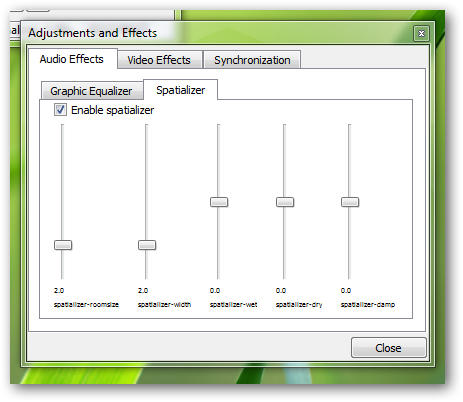 Cite this article as: Abhishek Ghosh, "Finding the ideal settings for playing Music and Video files in Windows 7," in The Customize Windows, November 26, 2010, April 24, 2019, https://thecustomizewindows.com/2010/11/finding-the-ideal-settings-for-playing-music-and-video-files-in-windows-7/.